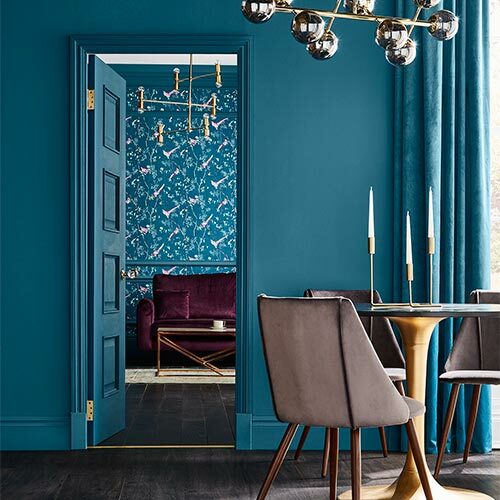 Bright, vibrant designs aren’t for everyone, so it’s comforting to know that dark wallpaper is very much in vogue in 2015. 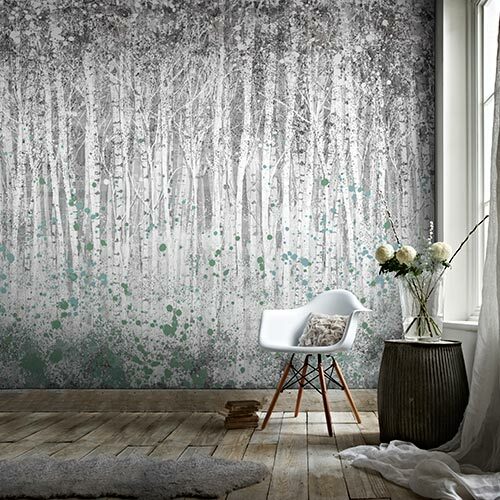 This textured wallpaper boasts sudden hints of glitter that twinkle as the light captures their splendour. 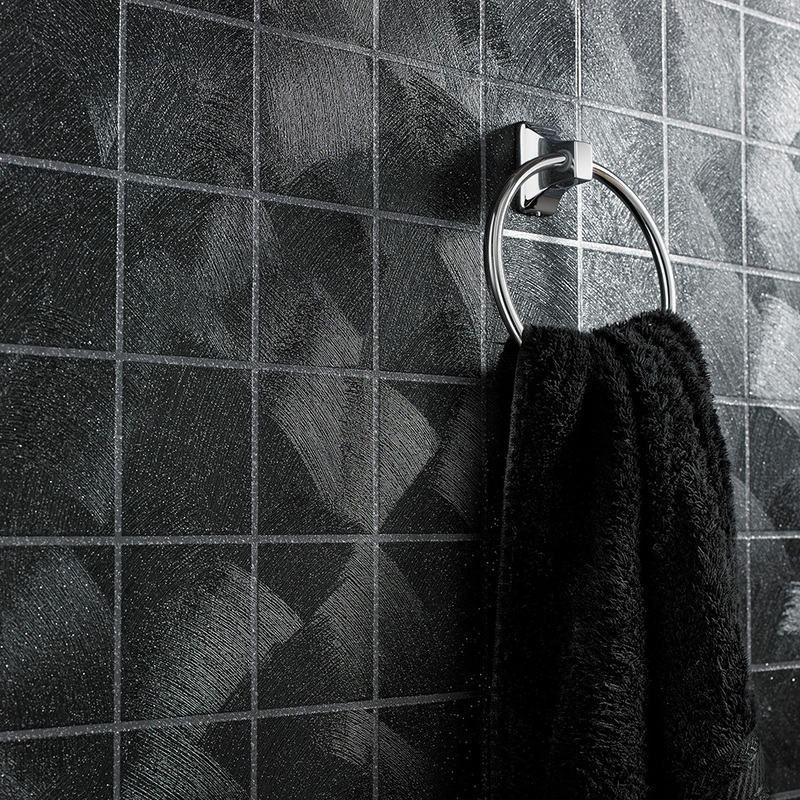 Extra washable to give the clean finish of real tiling, this dark wallpaper is printed on our paste-the-wall paper to offer ease of application, allowing you to get the job done in an afternoon. 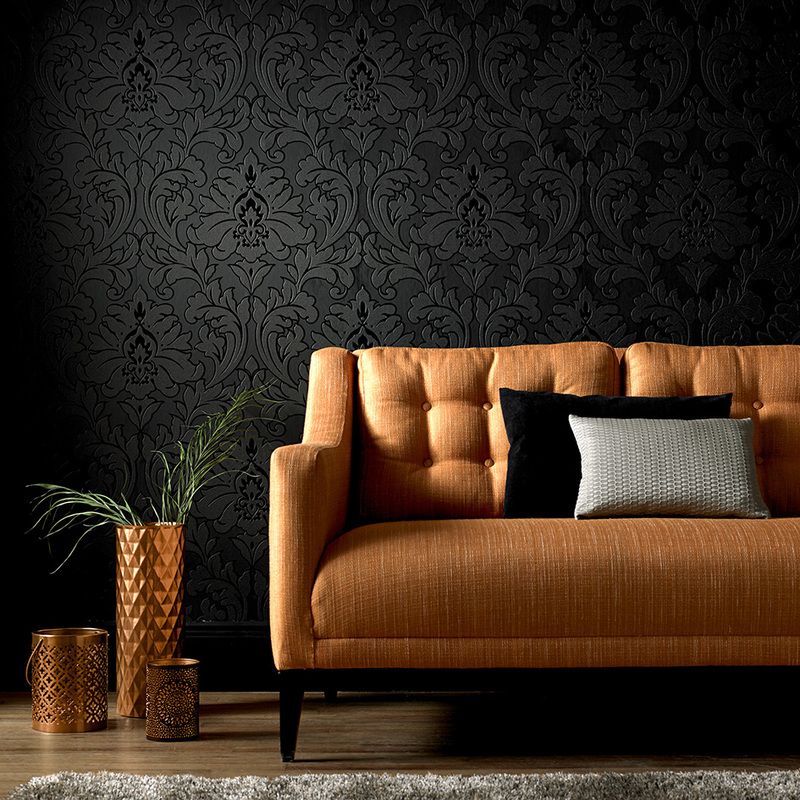 Black wallpaper isn’t all about dark and mysterious landscapes, though. 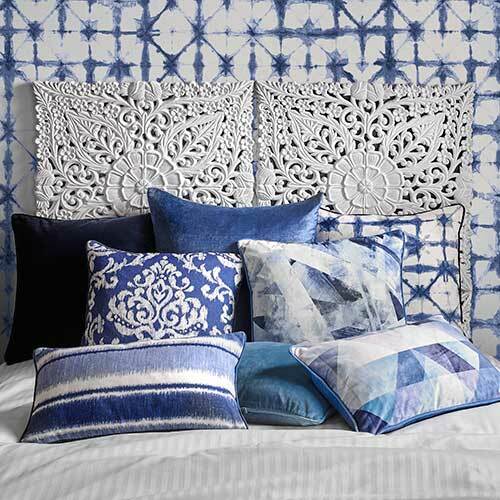 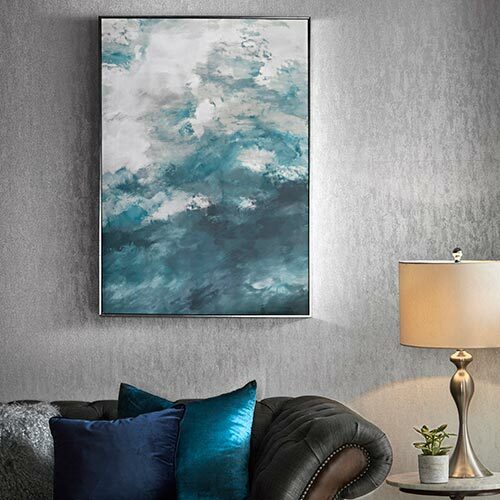 By adding pops of vibrant colour, you can create a cheery canvas that lifts the mood in any room. 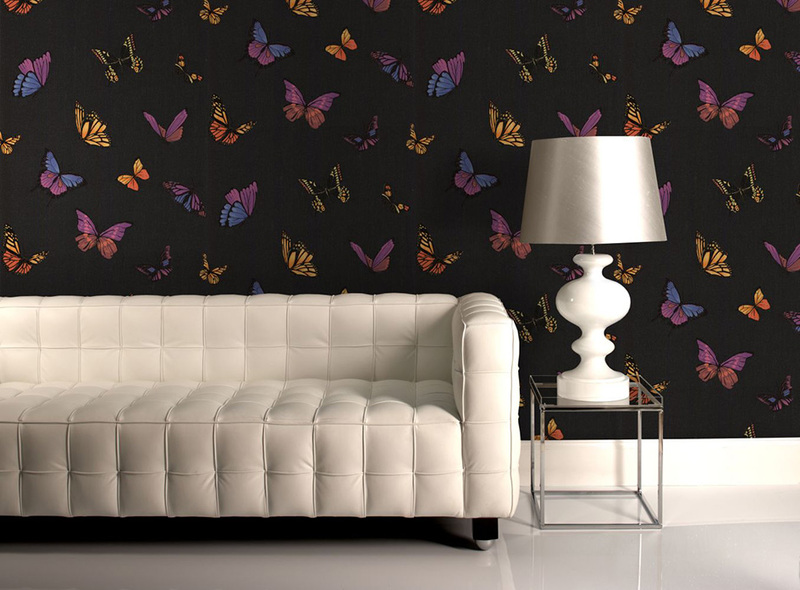 Another design from our incredible Julien MacDonald collection, Flutterby Black displays colourful butterflies that dance along your walls and contrast the dark textured background. 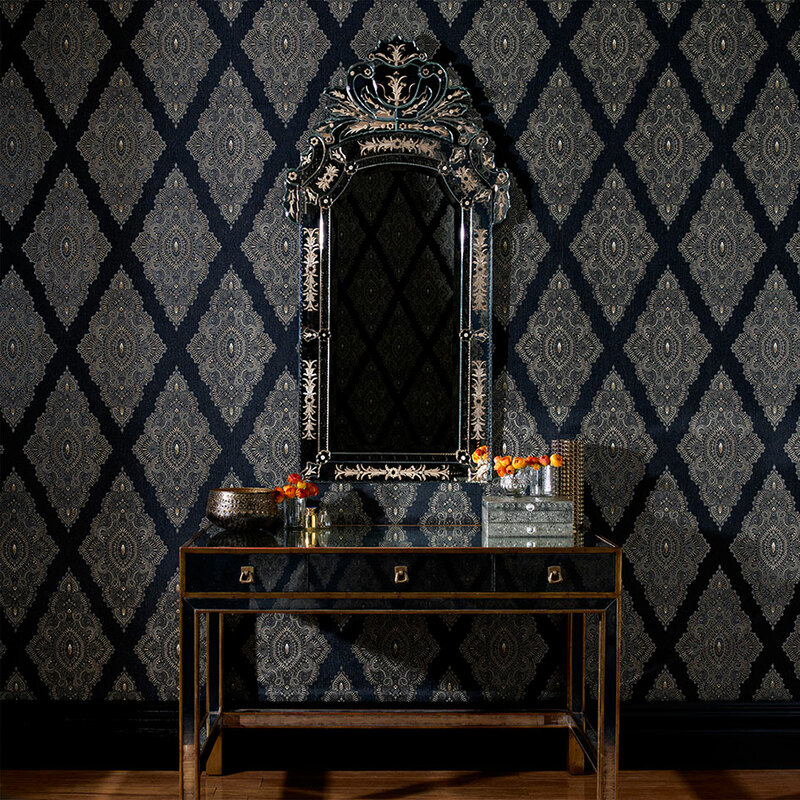 With subtle glitter elements that also add a glamorous touch, this sophisticated wallpaper makes a chic style statement.